What To Eat And What To Avoid To Stay Healthy? I saw many people asking a question What To Eat And What To Avoid To Stay Healthy? It is one of the most common questions that can easily knock your mind, because if you are fatty then your friends and family members can advise you to go to the gym. But nobody will tell you what you should eat and what you should avoid and need to remove from your diet. And how much you need to eat, I will talk in detail, I will try my level best to tell you everything about the nutrition value and what are the required nutrition for your body. If you are fatty then must read out this article, because I will share something for everyone, just you need to set a goal, and I will help you out to reach the destination, because our health is the only thing that which never leave us at any cost or in any condition, doesn’t matter what the situation is, if you are healthy from your mind and body then you will be able to think better and to do better. So, I will talk about the three most common and the highly consumed nutrition that we all are generally consuming in our day-to-day lives, and the thing is we are not aware that what we are getting from our daily food, and how it is affecting our body and our structure, so to know all these concepts let’s take a look at these points. Very first I would like to talk about the foods that you need to add in your diet, to achieve your desired goal, either it is a normal healthy body or the highly muscular body. Let’s check out. If you are a vegetarian and can not eat the chicken and eggs, then you should add cottage cheese and pulses in your diet, very first you need to make a proper diet plan in which you need to plan everything from your breakfast to dinner. Let take an example. 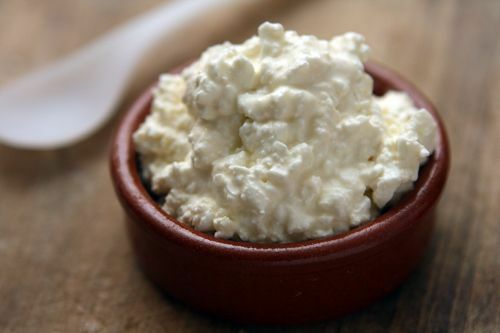 You should add at least 40-50gm of cottage cheese in your breakfast that you can consume by making a sandwich with brown bread, with a cup of coffee. Then you can consume pluses in your lunch because it contains the higher value of protein and the fewer carbs and fat. Then in your dinner you can consumer pulses and cottage cheese together and also you can have some liquid in your dinner, but try to have light dinner, you can eat heavy in your lunch but not in your breakfast and dinner. 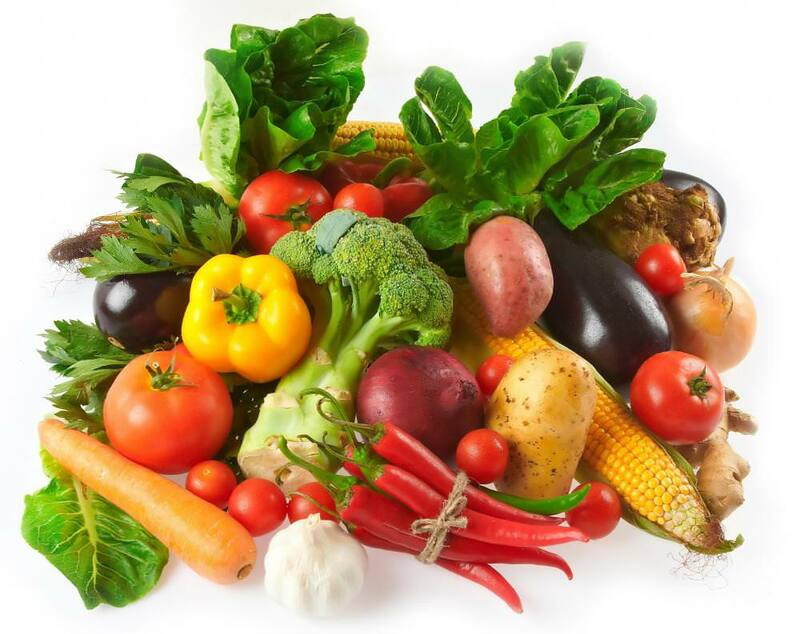 Veggies are one of my favorite food because we can easily consumer veggies and they are easily available in the market, and we directly consumer them because they are the healthiest available food nowadays. Just you have to choose the right veggie and you can get the required iron, vitamins, protein, fat and carbs also. Some veggies also help you to get some creatine that increases your strength and gives you more energy to do more effort. Now the third high protein food is chicken because it gives you the rich protein value, that helps you to gain more muscle size and less fat. Well, why you should eat chicken? Let me tell you that 1kg of boneless chicken pieces contains 250gm of high quality and natural protein that gives you the energy to do more workout and to gain more better muscle size. And if you are a non-vegetarians, then you can consume chicken without any problem. Because it will give you the fat and protein and very fewer carbs, so if you are planning a carb deficit diet then you can go for the chicken without any issue. An egg is one of the most consumed fat nowadays and almost everyone consuming egg, because it is the most common and the healthiest food that anyone can eat without any problem, doesn’t matter you are a gym goer or an athlete, you can eat egg to gain some high-quality protein. You can eat the egg before the gym and it will help you to recover as fast as hell, because it is a fast digestion food, and your stomach can easily digest the eggs, just all you need to boil some eggs and then you can consume them directly or with ketchup also. 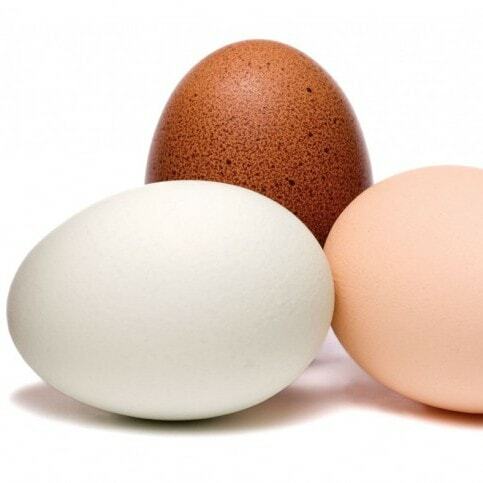 Let me tell you one more thing that an average size egg contains 7gm of high-quality protein that can give you the better muscle size to make your personality better than it is. Read More Are Blueberries acidic? Alkaline Diet Foods and Benefits - You Must Read This! 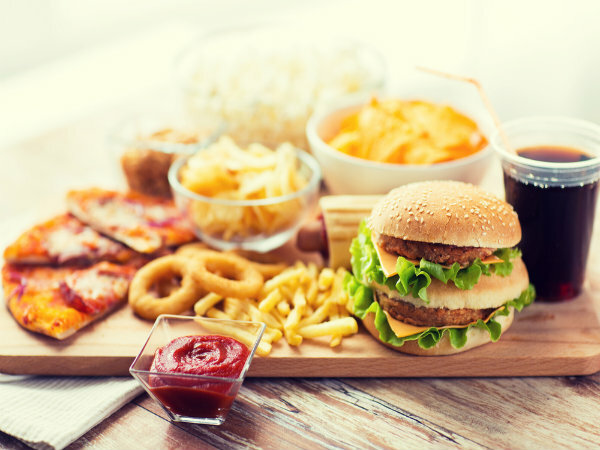 Burger and Pizzas are the most common and the tasty food nowadays and everybody loves them because of the looks really cool and the taste is just mind-blowing, but do you have any idea what they will do in your stomach? These tasty foods are the most harmful foods for your digestion system, these type of foods can create tons and tons of health issues for you. In the very first problem is related to your digestion system, because your stomach is not made to digest these type of foods, and it needs to do very hard work to digest your burger and pizza. So, if you are eating these foods every day, then you are decreasing your life, and soon you will get into trouble for sure even without any pre-warning. Everything is important and carbs are also important to our body, but it should be controlled in a proper manner, otherwise, it can make you fatty very soon. 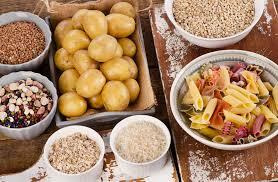 You should avoid the foods those contain higher carbs value. You junk food comes to this category and sweets as well, you can eat burger and sweets but in a controlled manner not too much, I would like to suggest you the make a diet plan week or day wise, so that you should eat green veggies, eggs, cottage cheese for one week then on the 8th day you can eat a small less cheeseburger and some sweets, but not too much. So, it will not harm your digestion system and also your body will be remains controlled.